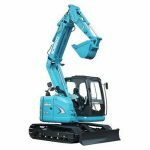 As Western Australia’s exclusive dealer of all Kobelco excavators, here at LiftRite we have dedicated a separate range to Kobelco ‘Midi’ Excavators, as machines that operate at weight ranges between 7.5 to 13.8 tonne – servicing a large commercial middle-market for earthmoving machinery between mini and large categories. 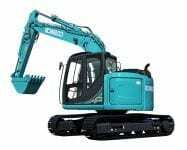 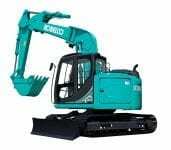 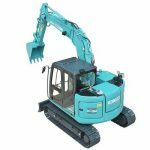 Browse our range of ‘Midi’ Excavators online, or contact Perth and Western Australia’s Kobelco experts at LiftRite today. 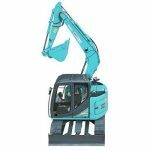 Our experienced team are here to assist you with your Midi Excavator requirements.